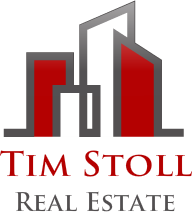 If you are looking for a realtor to get the job done, Tim Stoll is your guy! This is the second time I have worked with Tim on selling a home, and purchasing one. He is always professional, and keeps you up to date on every detail. I highly recommend Tim!